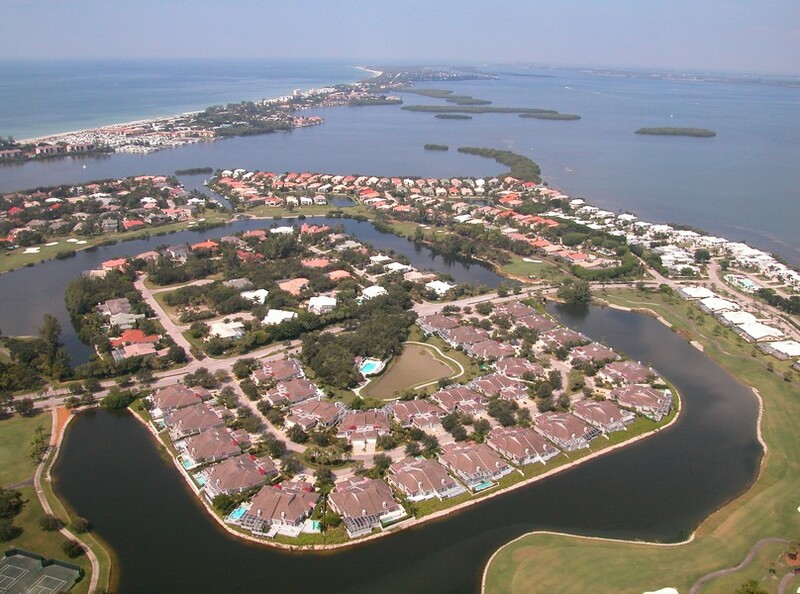 As a part of the larger Bay Isles development, Winding Oaks contains over 50 beautiful homes constructed in the Nantucket style. The houses are nestled inside a golf course and narrow inland channel, forming a picaresque aquatic border around the community. The area has seen many improvements in recent years as property owners come together to upgrade the local facilities and landscape. 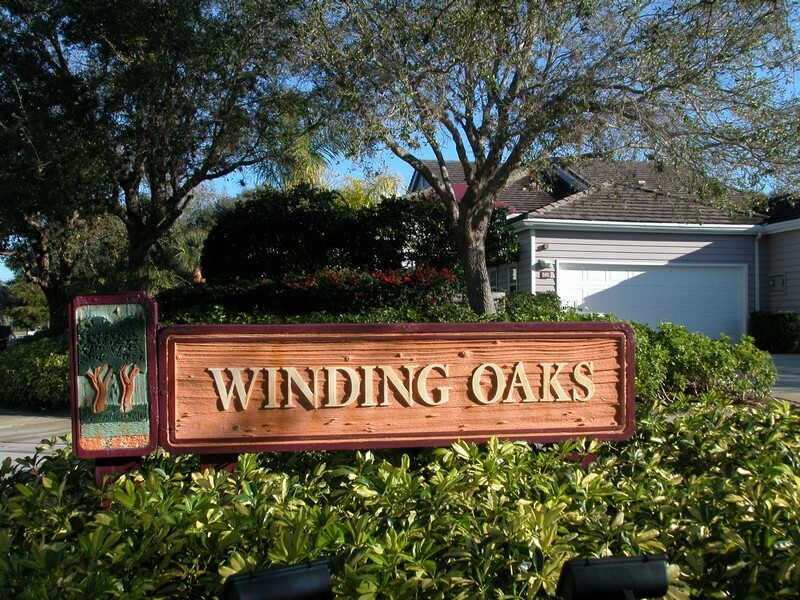 Read more about Winding Oaks condos. A massive Infinity pool, freshly paved driving surfaces and new roofing are among the many renovations that have been completed recently. The town houses at Winding Oaks are more like stand alone homes than apartments. Each unit has a view that includes surrounding bodies of water, as well as a garage sizes for two vehicles and private courtyard area. 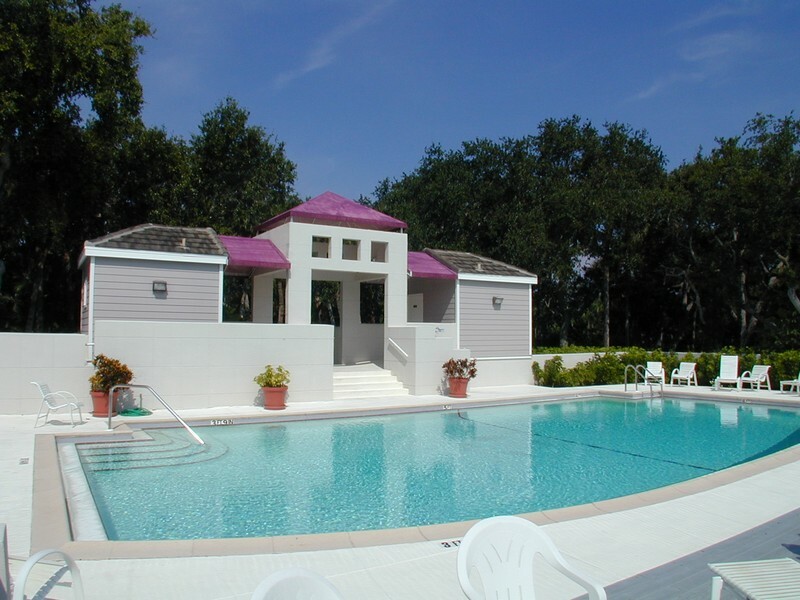 Some of the units also have their own hot tubs or pools attached to the property. Residents can bring their pets along to their new tropical paradise at Winding Oaks, including larger canine breeds. 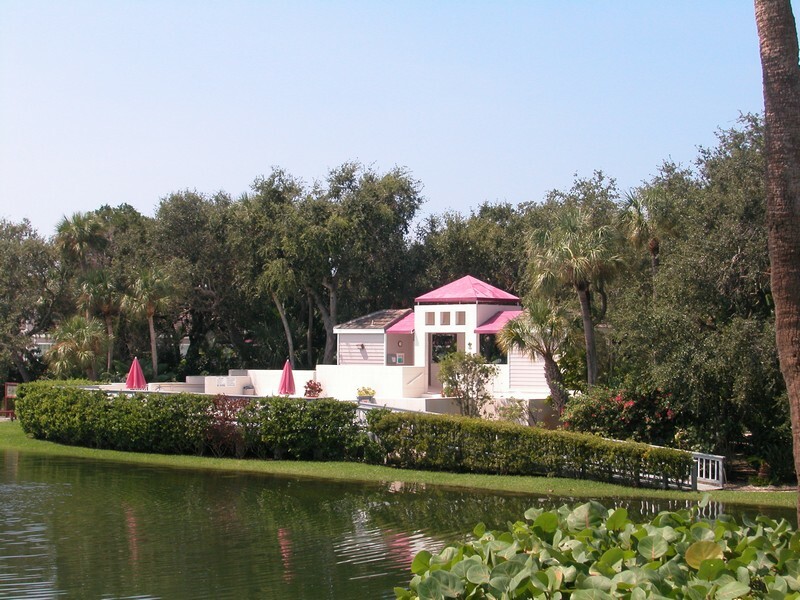 They can also enjoy the amenities associated with the Bay Isles Beach Club, which includes spa and fitness centers. 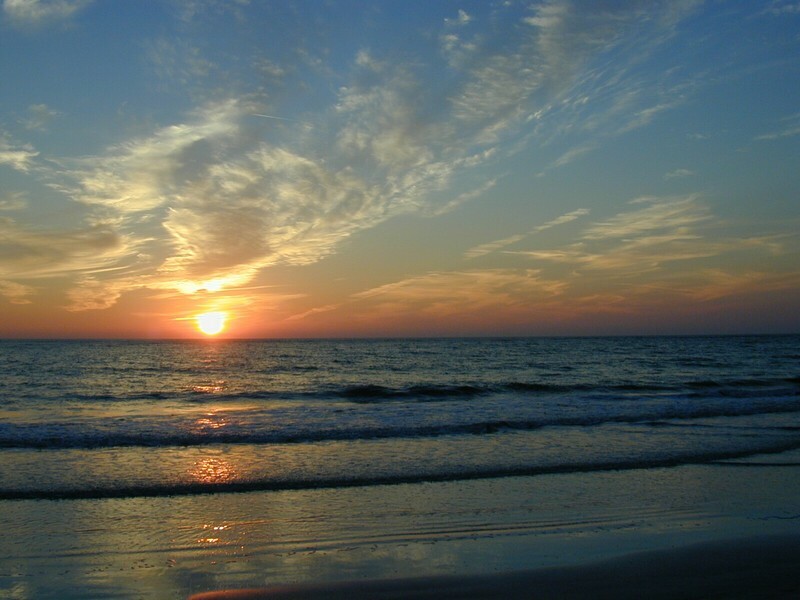 The community is located only a few moments from the coast, so you can take a walk in the warm sand or wade in the surf whenever you feel the urge. Home owners at Winding Oaks also enjoy unlimited access to a number of shops, eateries and entertainment in downtown Sarasota and St. Armands Circle. Both areas are only a short drive away, so you don't have to travel far to enjoy art galleries, an opera house or a wide range of fine dining establishments. 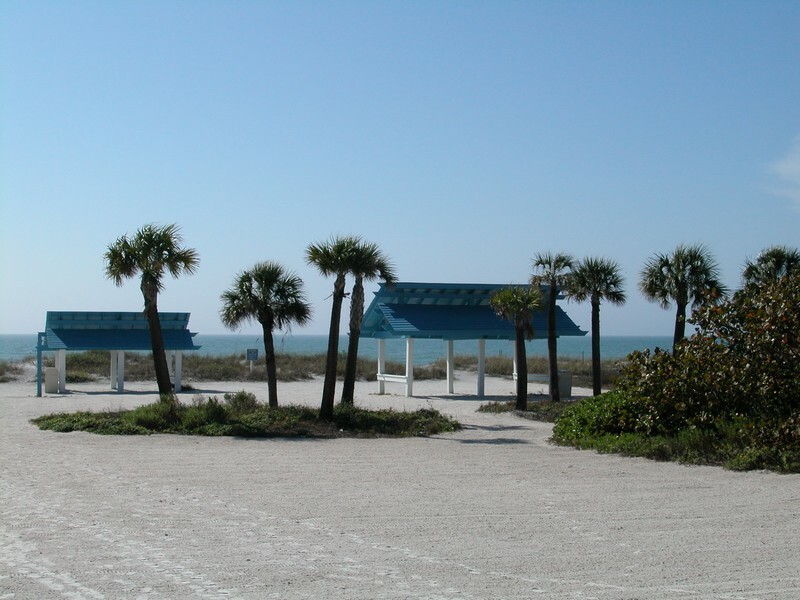 Outdoor enthusiasts can also enjoy the natural beauty of Longboat Key through hiking trails, chartered trips and local parks that are open to the public.